Craftsman Bungalows offer the ease of main-level living but also the opportunity for relaxing evenings on your rooftop terrace. With flexible floor plans, you can personalize your home to suit your new low-maintenance lifestyle at Birchwood. 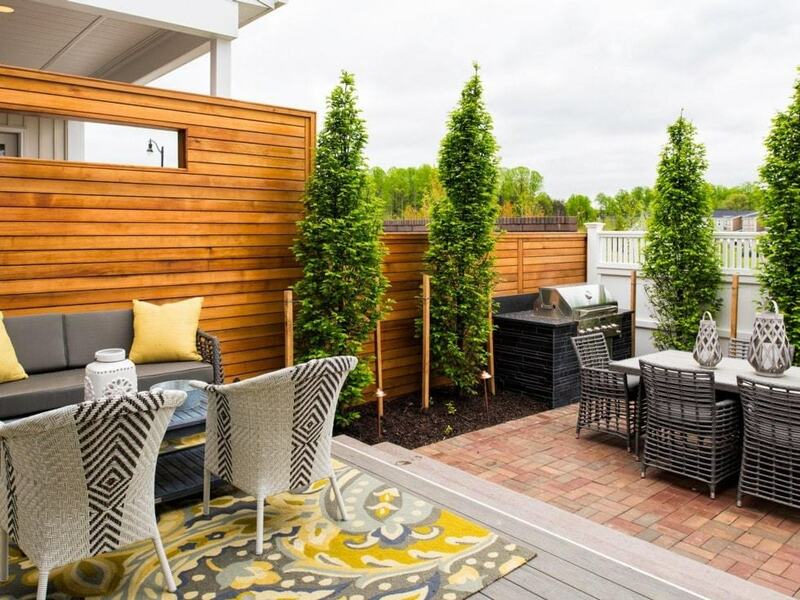 At Birchwood at Brambleton, you’re surrounded by a close-knit group of neighbors and friends. Your days are filled with the things that you most want to do — and all of it just minutes from your door. Discover fun and fitness or simply enjoy peaceful relaxation. It’s all here for you. Every Craftsman Bungalow at Birchwood at Brambleton comes with Lock + Leave HomeSmart™ features, only from Winchester Homes. So you can travel all you want and always know your home is secure. The low-maintenance lifestyle means you’ll always come home to a pristine yard. Schedule your visit today and tour two new models. With the exceptional mix of high style and low maintenance inside a Winchester Craftsman Bungalow, you’ll find more time to soak up all the fun to be found in the heart of Brambleton.